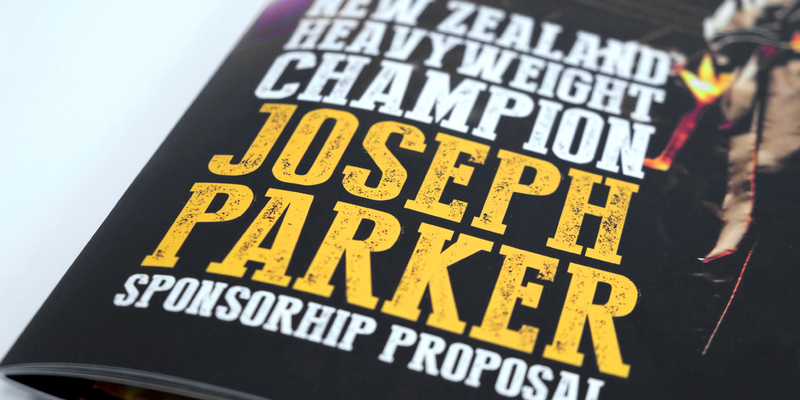 Q: Can you brand NZ Heavyweight Champion Joseph Parker? 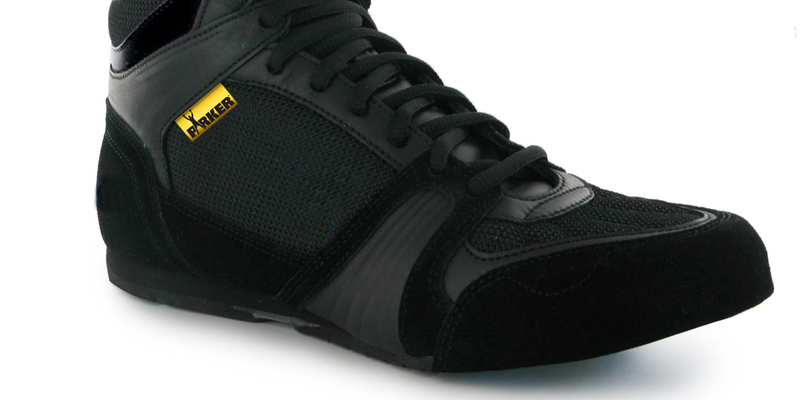 Angle: A stand out fighter. 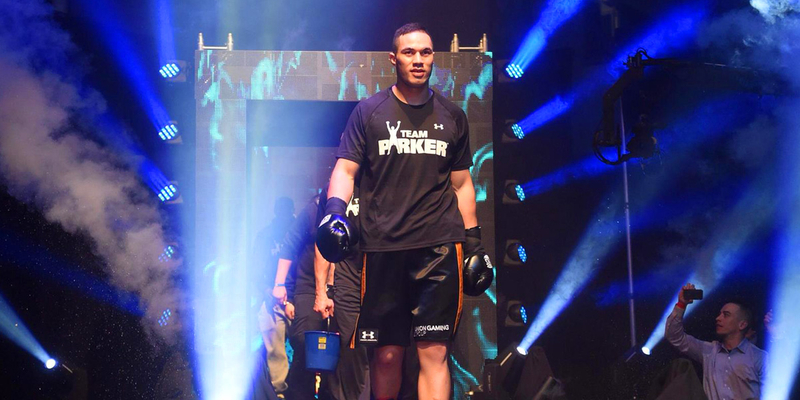 Out of the ring, Joseph Parker is humble, down to earth and polite. 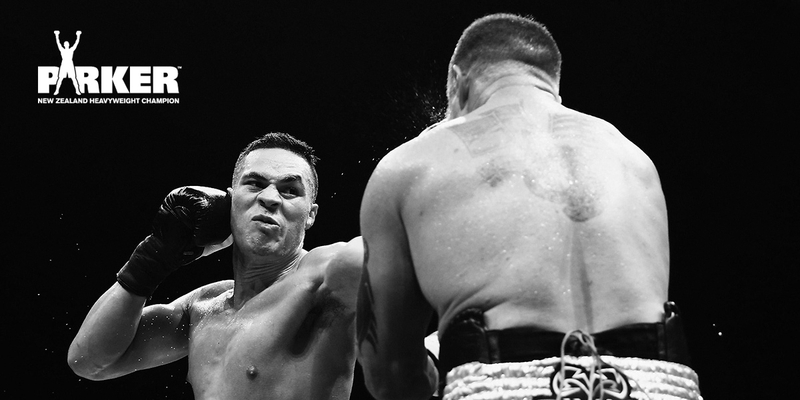 Inside the ring it’s a different matter – he is a heavyweight boxer with devastating punching power and speed. 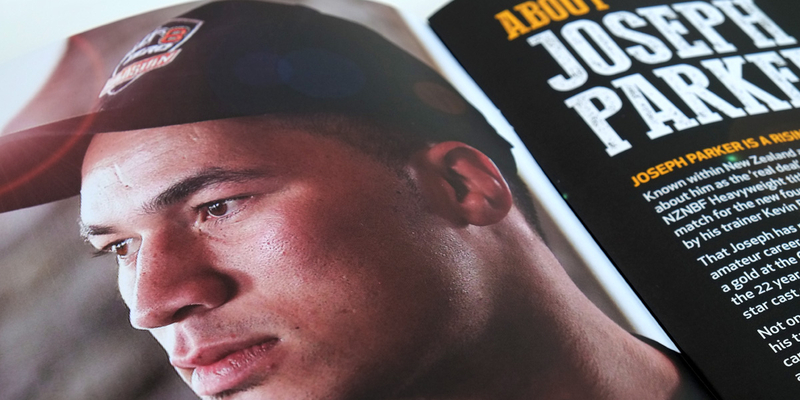 Angle has designed a brand befitting this champion. 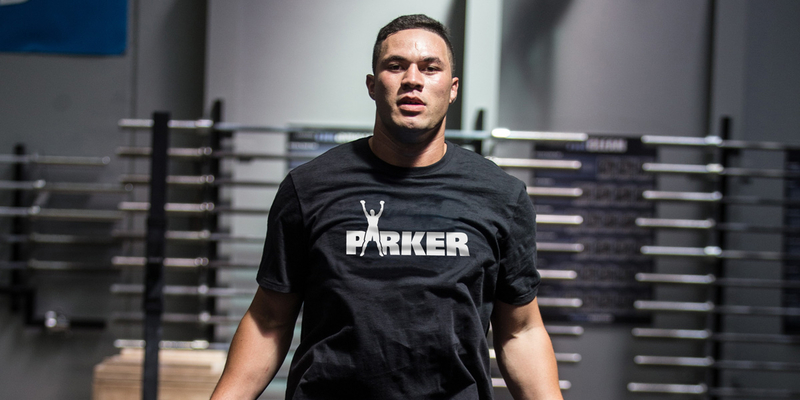 A heroic silhouette with gloves raised, stands proud of the emphatic name Parker. Rendered in gold and black, everything about this suggests a winner. 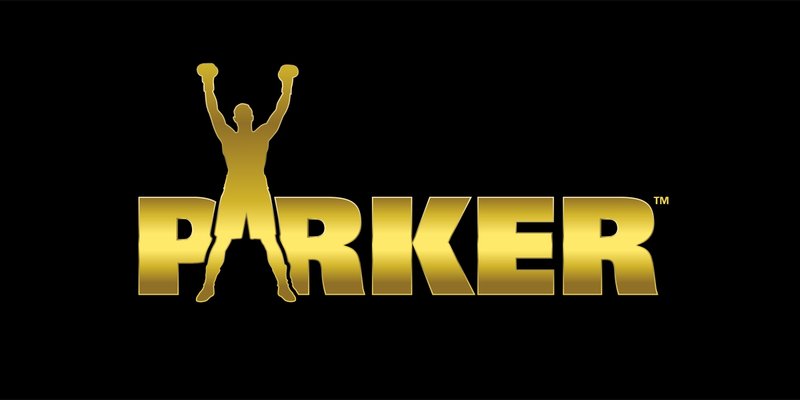 The logo is simple and bold enough to be used flexibly across Team Parker sports apparel, print, merchandise, proposals, animation and other digital applications.